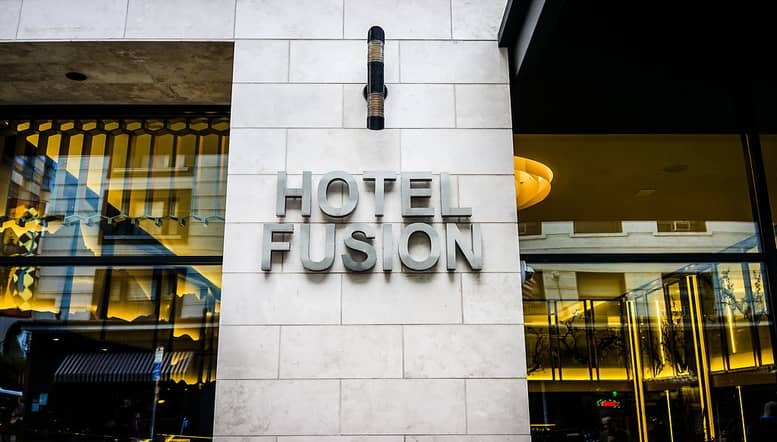 Hotel Fusion is an urban boutique hotel, just blocks from Union Square, the shopping and cultural epicenter of San Francisco. Our guests are treated to stylish rooms blending classic asian design with the modern creative energy of San Francisco. Furthermore, we have a lobby bar that guests can relax at and get drinks. Please feel free to contact us with any questions. We strive to please all of our guests at our hotel and make sure you are happy during your stay. Enjoy a delicious breakfast at our restaurant. Our menu has something for everyone including Fusion Favorites: Lemon Poppy Seed Pancakes, Avocado Toast, and our popular Adult PB&J sandwich. Take advantage of our Bed & Breakfast Package or just pop in for a quick bite and a cup of coffee. Breakfast hours are 7–11am. 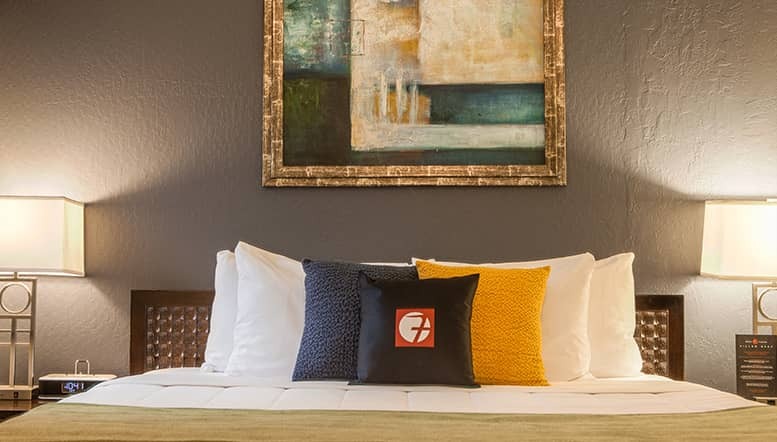 Hotel Fusion is located 2 blocks from Union Square, the heart of San Francisco. 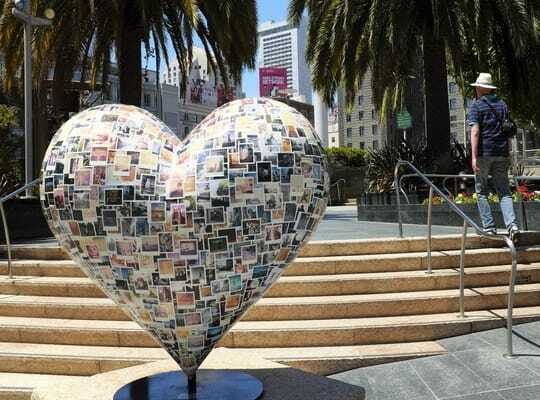 Union Square is a world-class plaza and the top destination in San Francisco for shopping, dining and entertainment. This palm-fringed urban park is surrounded by major retail stores, flagship stores, restaurants, cafes, art galleries and theaters. 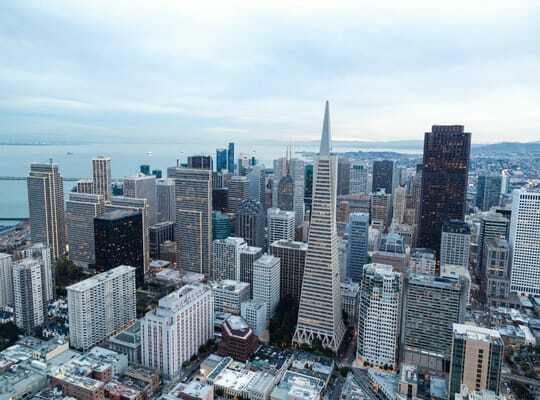 It is the ideal location for exploring the energy and style of San Francisco.